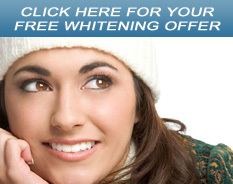 If you are looking for a friendly and courteous dentist in Barrie, then you’ve come to the right place! 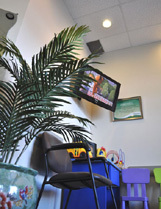 Dr Stanley Won and his team look forward to greeting you with a smile at Essa Ferndale Dental. 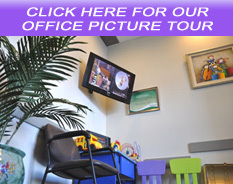 We offer family friendly dentistry, emergency and cosmetic dentistry services in beautiful Barrie. 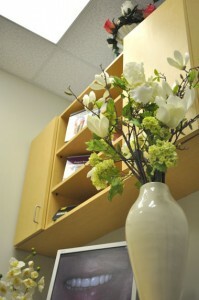 Our dental office is located on the South East corner of Essa Road and Ferndale Drive. 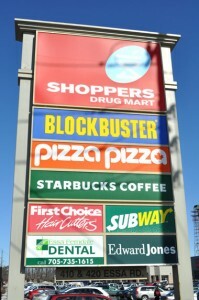 (In the Shoppers Drug Mart Plaza) Our plaza features many attractive stores including Shoppers Drug Mart, Starbucks, Global Pet Foods, Blockbuster, Subway, and many others. For your convenience we are also open evenings and Saturdays. Click here for our office hours. In addition, where applicable, we accept payments directly from your insurance company. When you receive dental treatment, you are only required to pay the difference between the treatment billed amount and the payable benefit covered by your insurance. To request an appointment call us at 705-735-1615 or click here to request an appointment online. We are proud to be serving Barrie area families and we look forward to meeting you! Our family has been seeing Dr Won for over 8 years. Dr Won and his team have been so excellent! When I go for my appointment, I don’t feel like I’m going for a dental appointment. I feel like I’m visiting my family. That’s how Dr Won and his team make me feel, like home.